We are family owned and based out of Jonesboro Arkansas. 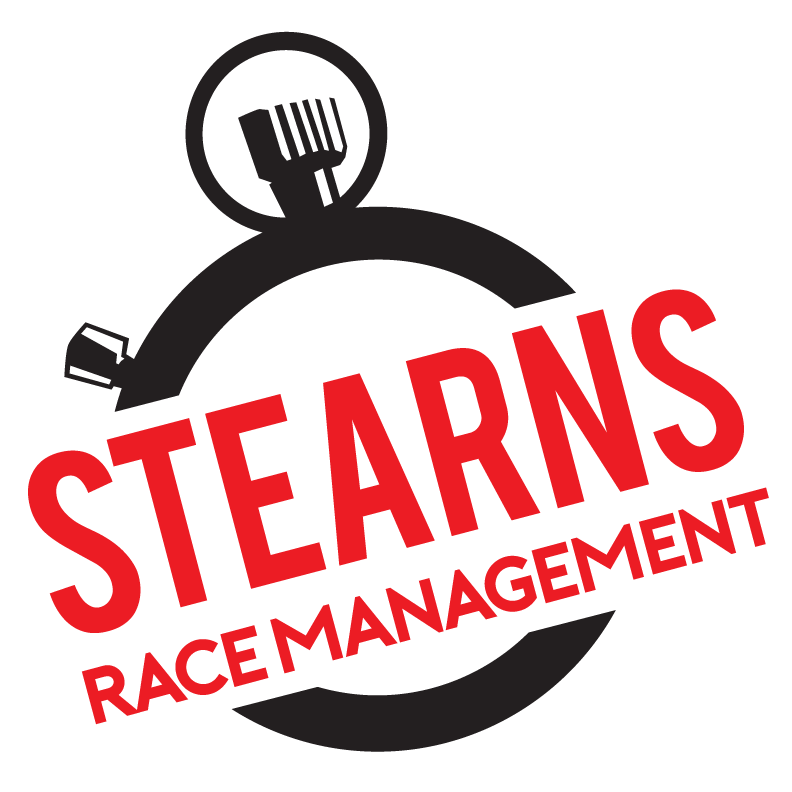 Since 1996, we have promoted, directed and timed running and multi-sport races. Our goal is to help you and your team have a successful event. We have experience and specialize in every aspect of road racing and multisport racing. From planning, promoting, race set up through the awards ceremony, we are here to provide the best possible experience for you, the race director, your volunteers, and your competitors. We work with many different organizations and are experienced in making your race successful and a profitable fundraiser for your cause. The process starts with contacting us and requesting a timing quote. We will get an estimate to you in about 24-36 hours. Once we work out the details, we will assign one of our teams to your race and list you on our event calendar.